The protesters, numbering about 5,000 with more arriving, chanted “Freedom, freedom” and “Revolution, revolution,” and appealed to the army to protect them. Footage circulating online showed hundreds of troops outside the headquarters, and an officer is heard saying they came to “clean” the area. 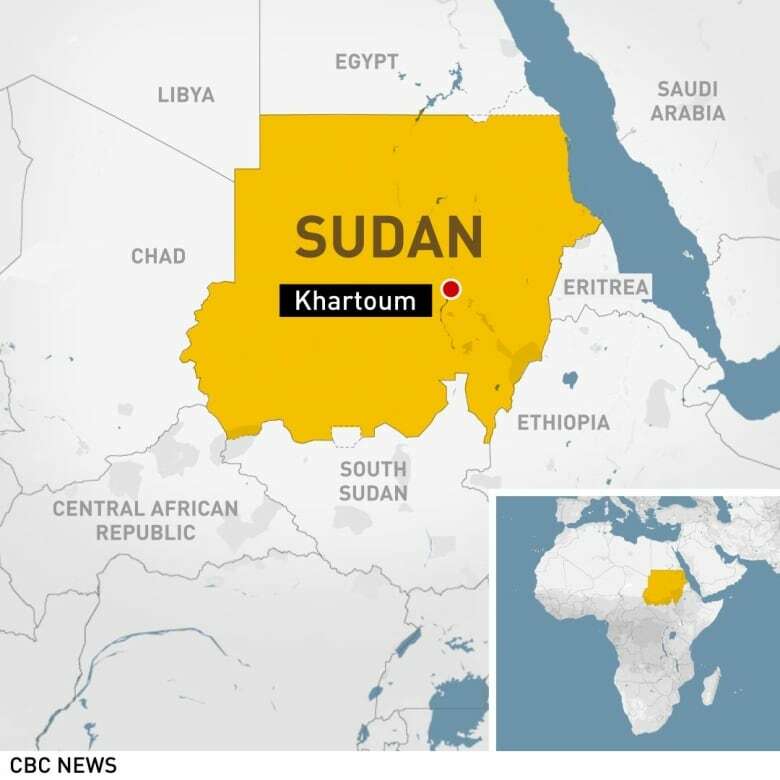 On Thursday, Sudan’s army announced that it had removed and detained longtime president Omar al-Bashir and was setting up a transitional military council to run the country. Since then, the heads of the military council and of Sudan’s powerful National Intelligence and Security Service (NISS) have both been replaced, as protesters have continued to call for change.